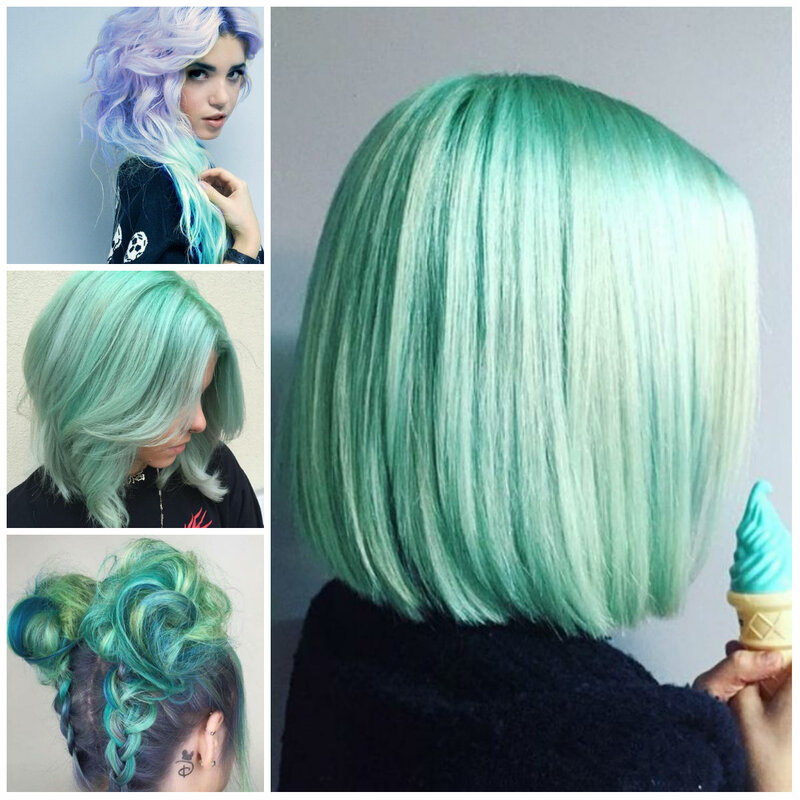 When you have a mint green hair color you can combine it with any other hair color you want. 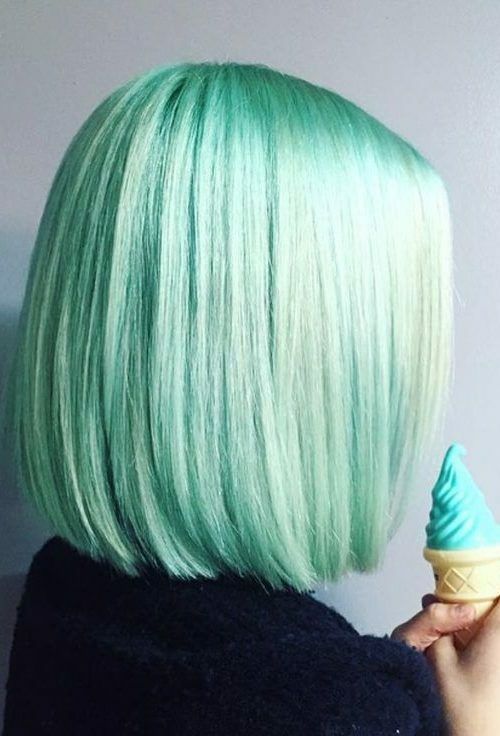 Almost all pastels work well with mint green. 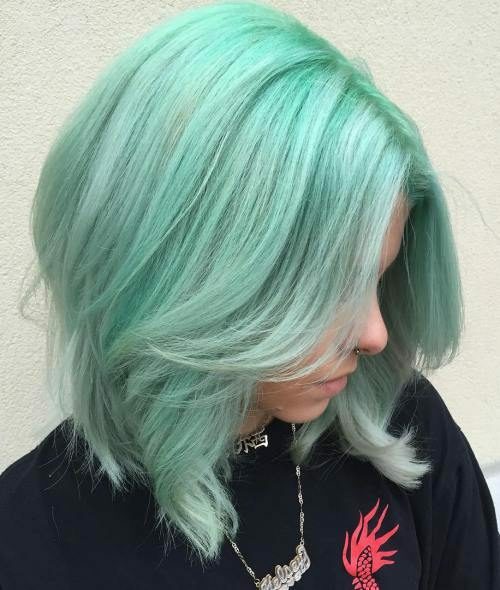 This model used a pink color to add some cool vibes to her mint green strands. The combination of these two pastels creates an adorable look.